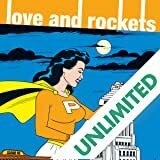 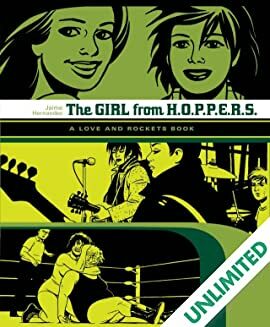 The 30th anniversary Love and Rockets celebration continues with this second of three volumes collecting the adventures of the spunky Maggie; her annoying, pixie-ish best friend and sometime lover Hopey; and their circle of friends, including their bombshell friend Penny Century, Maggie's weirdo mentor Izzy -- as well as the aging but still heroic wrestler Rena Titaon and Maggie's handsome love interest, Rand Race. 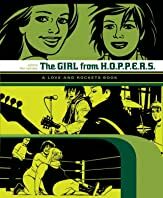 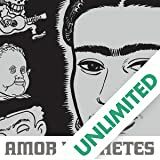 After Maggie the Mechanic, the first volume in this series, Hernandez refined his approach, settling on the more naturalistic environment of the fictional Los Angeles barrio, Hoppers, and the lives of the young Mexican-Americans and punk rockers who live there. 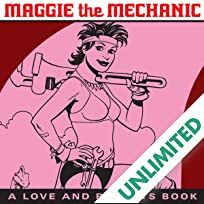 A central story and one of Jaime's absolute peaks is "The Death of Speedy." 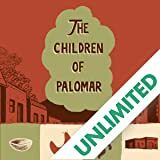 Such is Jaime's mastery that even though the end of the story is telegraphed from the very title, the downhill spiral of Speedy, the local heartthrob, is utterly compelling and ultimately quite surprising. 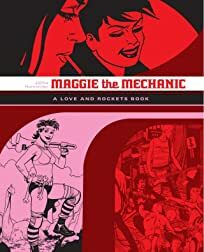 Also in this volume, Maggie begins her on-again off-again romance with Ray D., leading to friction and an eventual separation from Hopey.